Lyricist Sameer Anjaan Saturday said he has been making incessant calls to the production team of the film PM Narendra Modi but is yet to get a concrete response on how his name appeared in the credits of the film when he did not play any role in it. Javed, who is believed to be anti-right wing, shared a picture of the credit list that shows his name been mentioned as one of the lyricists for the movie. Apart from them, the poster also features the names of Prasoon Joshi, Sameer, Abhendra Kumar Upadhyay, Sardaraa, Parry G and Lavraj among many others. "I am surprised to see my name in the film PM Narendra Modi". 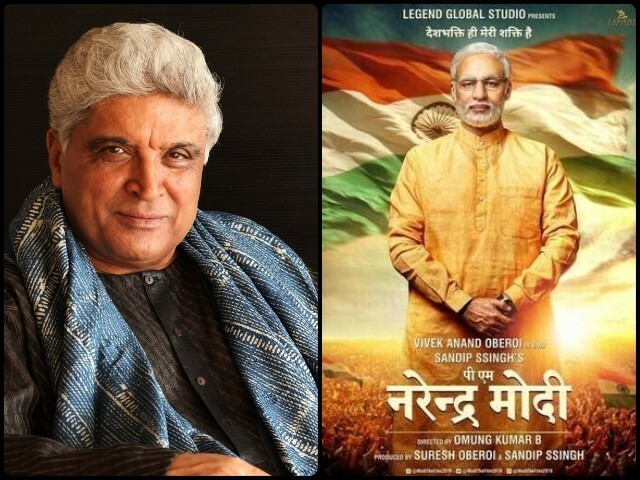 The producer of the film Narendra Modi has issued a desperate clarification after noted lyricist Javed Akhtar made a stunning revelation that his name was being fraudulently used as one of the lyricists of the film on the Indian prime minister. "But he could have called us", Sandip Ssingh had told PTI. He outright denies writing any song for the film whatsoever. "Have not written any songs for it! 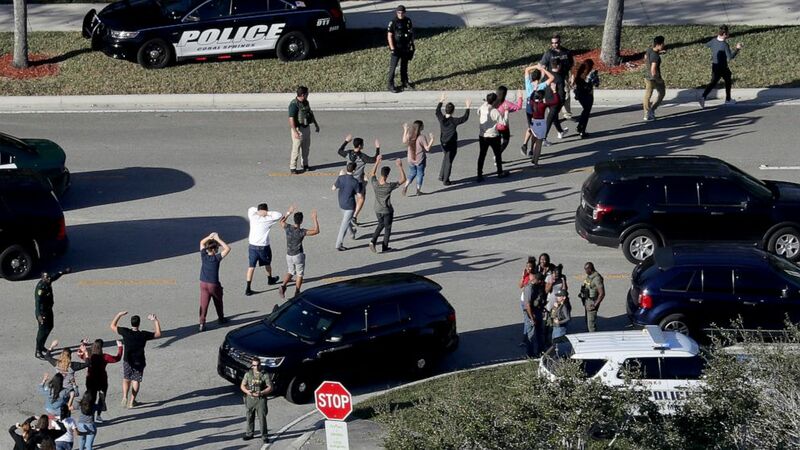 ", Akhtar posted on Twitter. "T-Series being the official music partner of our film.we have taken the songs "Ishwar Allah" from the film "1947: Earth" and the song "Suno gaur se duniya walon" from the film "Dus", thus we have given the due credits to respective lyricists Javed Sahab and Sameerji", Ssingh, also the creative director and story writer of the film, said in a statement. But making it a first for the veteran is the Vivek Oberoi starrer PM Narendra Modi, by crediting Akhtar in the lyrics department, without him even doing anything. Apart from Sandip Ssingh, the movie is also produced by Suresh Oberoi and Anand Pandit. It is scheduled to release on 5 April, days before the polling begins.